MSC Cruises has joined the list of cruise lines which are eliminating single-use plastics on all ships. By the end of 2018 guests will no longer be able to use plastic straws across the fleet to push global efforts in reducing the material. 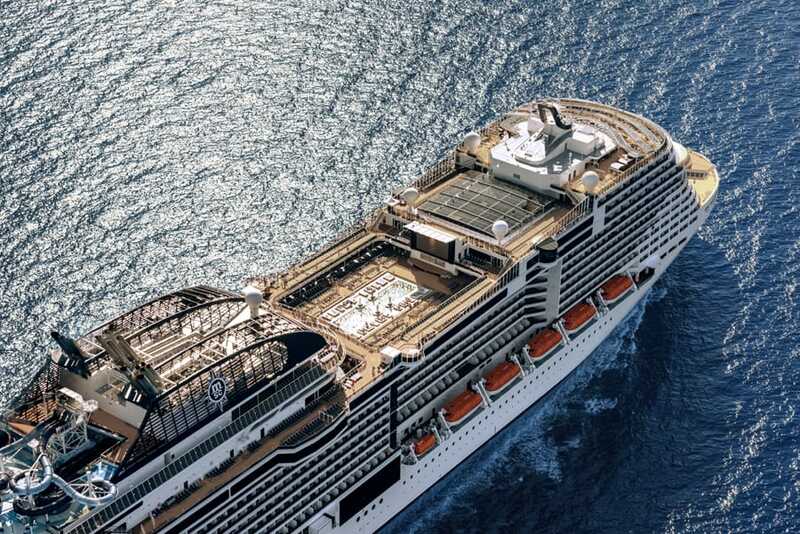 MSC Cruises has announced the use of all single-use plastic items will be phased out across the fleet by 2019. This also includes the use of plastic straws by end of the year which other major cruise lines are also doing including Carnival Cruise Line, Royal Caribbean, and Norwegian Cruise Line. Plastic elimination is part of the MSC Plastics Reduction Program which isn’t just applied the cruise ships but also on land too. The plastic straws which will be gone by the end of 2018 are being replaced with 100% compostable and biodegradable substitutes. Eliminating straws is just the start as the cruise line will also be giving the kick to plastic shopping bags, spoons, glasses, stirrers, and other single-use plastic items for which a substitution is available. They will all be replaced by an environmentally friendly material. Plastic packaging and wraps from single-portion items such as buttercups, jams or yogurts will be removed and processes will be optimized to provide guest-friendly and convenient solutions. MSC Cruises is also taking the reduction in straw usage even further by only providing one if requested by a guest. This is expected to reduce the consumption of straws onboard by 50%. The cruise line will continue to work on reducing more in the future and we’ll be keeping track of other cruise lines which are doing the same.